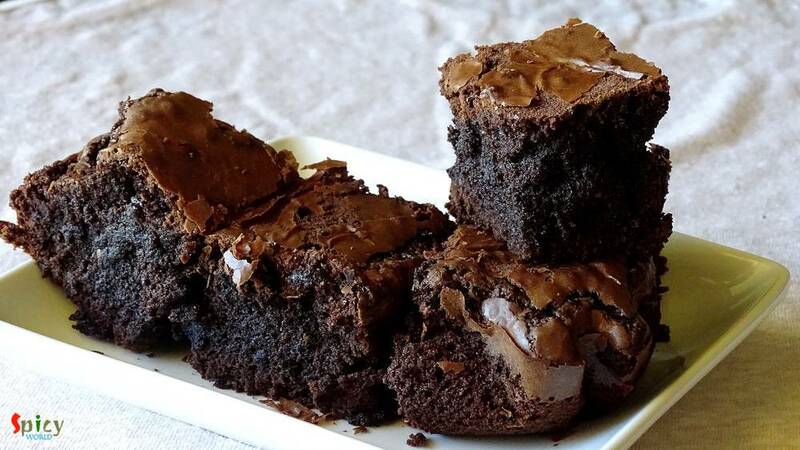 I am not a fan of dessert, but do love cakes and brownies. Some of my friends are always preparing desserts and that always keep inspiring me, so this time I thought of preparing something. As this was my first time on brownie, didn't want to take any risk. 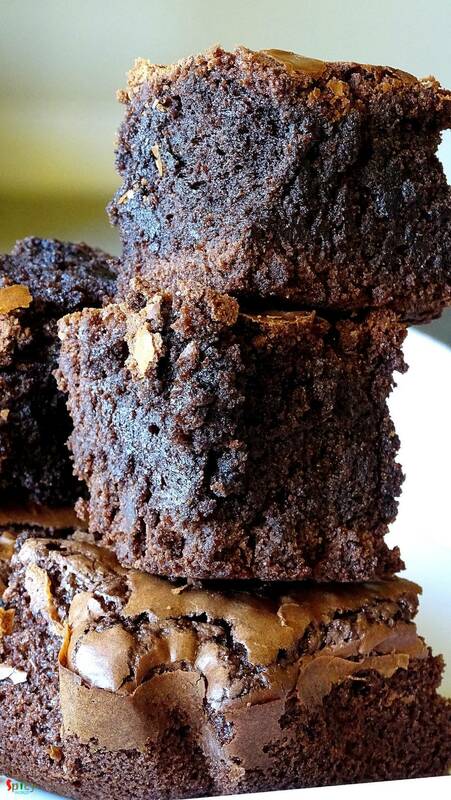 So, I've made these chocolate brownies with 'Betty Crockers' brownie mix. The result was fantastic 'he' didn't find any difference between these homemade and store bought. Within two days my all brownies were finished. If you want to serve them warm, then pair them with a glass of chilled milk, every kid will love the pairing. 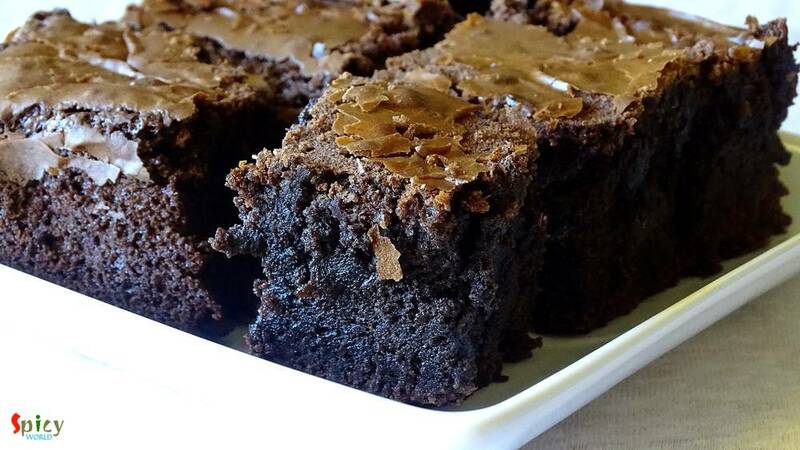 Try this easy brownies in your kitchen and let me know how they turned out. 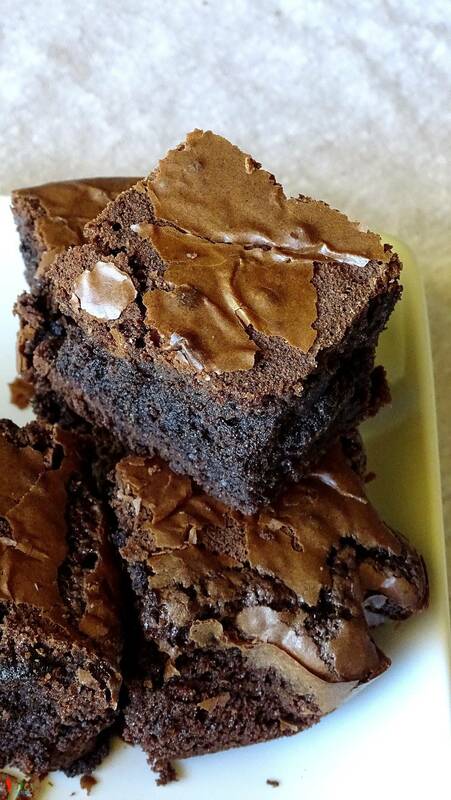 1 pack of brownie mix. 1/2 cup of white oil (good quality). Preheat your oven in 325℉ for 10 minutes. Add the full pack of brownie mix in a mixing bowl. Then add ¼ cup of water to the mix. Add 1/2 cup of oil to the mix. Then crack two eggs and add them to mix. Mix the entire thing very well for 4 to 5 minutes. Add the batter in a greased tray or parchment paper. Bake it for 55 minutes on 330℉. Remove it from the oven and let it cool down completely. Cut them in square with a knife gently. Enjoy them warm with a glass of chilled milk.